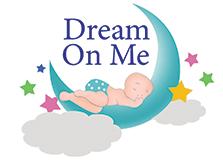 Welcome to the Dream On Me Production Registration Page. We will use the information provided to contact you only if there is a safety alert or recall for this product. We will not sell, rent, or share your personal information.